What Are Some Of The Most Popular Types Of Marijuana? Thanks not only to many decades of research but also many decades of crossbreeding, those who use marijuana can now enjoy many different strains of the plant. It is not much of a secret that the types of marijuana that are available today are a lot stronger than the strains that were available in the 1960s and 1970s. These newer strains also have some very interesting flavor profiles. For example, there are marijuana strains available that taste like fruit. 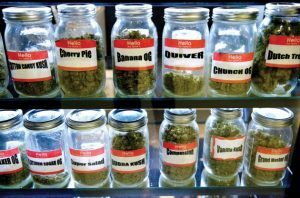 Unfortunately, with all of the different strains available, it can be overwhelming to try and determine which ones are the best. 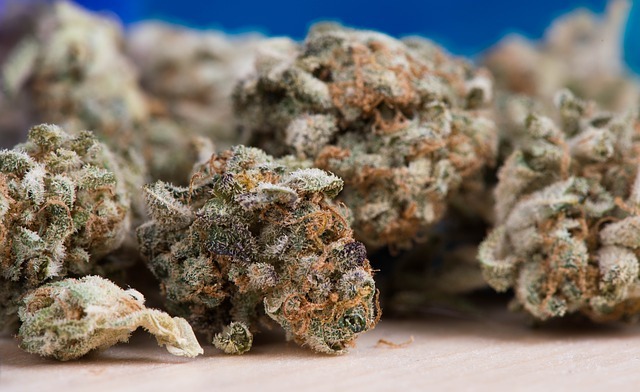 The one you choose will ultimately depend on your personal preference, but there are some types of marijuana that are more popular than others. This strain of marijuana was given its name by the rapper Snoop Dogg. He named it based on the fact that most people who use this strain keep coming back to get more of it. It consists of indica and sativa dominant hybrids. The strain is said to offer users a very relaxing experience. Although it is not known for its taste or smell, it is deemed a favorite because it has high daytime usability. This is another type of marijuana that is legendary. It is strain that is classic sativa, and gets its name from the South African city it originated from. Durban poison has a very sweet taste and is also perfect for use during the day. There are many who find the effects of this strain to be very energizing and calming, which helps them to have mental clarity and increased productivity. This strain has a very good global reputation, and this is a reputation that is well earned. This strain does not only have a good flavor, it is also very powerful. The strain has lots of frosty trichomes and orange hairs, and these features help to make it aesthetically pleasing. Even though the strain has a piney smell, lemony and fruit smells are emitted when it is smoked. The high is very relaxing and soothing, and users can ensure they will get their money’s worth. The original strain is from California, and is a cross between Durban Poison and OG Kush. Strains that have fruity smells and flavors are very popular, and Tangerine Power is on top of the list. The strain is a sativa dominant hybrid that is a combination of Blue Power and Agent Orange. The strain has a citrus aroma, with a touch of spice undertones. Many find that it is reminiscent of Afghan Kush. The high is uplifting and relaxing. These are some of the popular strains of marijuana currently available. Some of these strains are more hard hitting than others, so smoke responsibly to avoid injuries while smoking, but they all are excellent choices for new and seasoned users.